Spend an afternoon at the Arboretum featuring outdoor workshops, a panel discussion, the FOSA Annual Meeting, and live entertainment. Free for FOSA members. 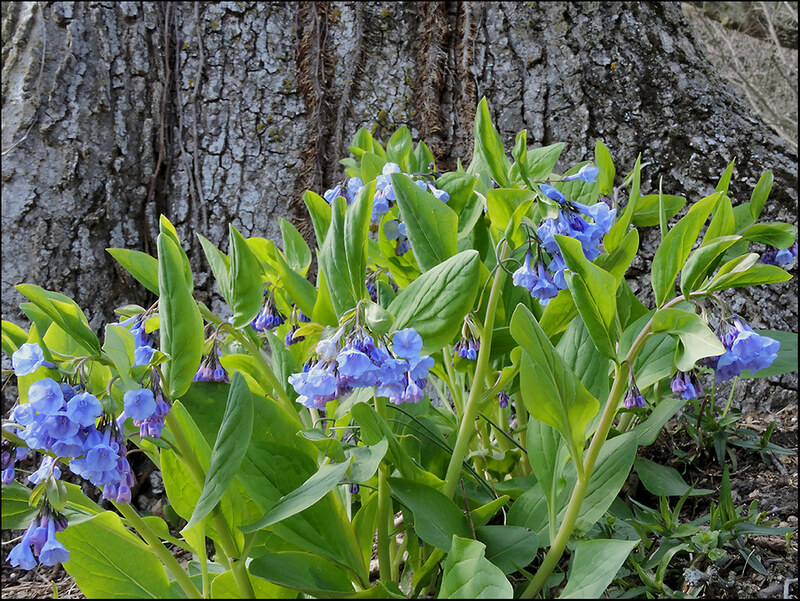 A cluster of Virginia bluebells (Mertensia virginica) blooms in the Native Plant Trail in this photo taken Wednesday, April 11. Early Birds save $5 on Garden Fair admission.